Doped graphite may superconduct at more than 100 ºC (boiling point of water), according to Pablo Esquinazi and his colleagues at the University of Leipzig, Nature News reports. 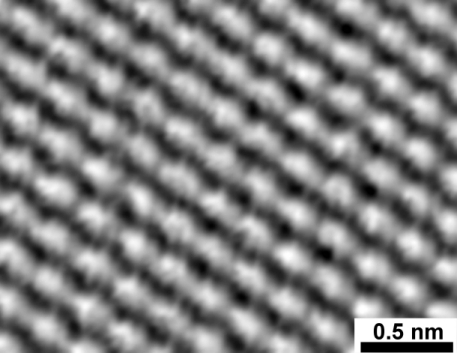 Graphite, which consists of layers of carbon atoms arranged in hexagonal lattices, can superconduct when doped with elements that provide it with additional free electrons. Calcium graphite, for example, superconducts at up to 11.5 kelvin (about -260 °C), and theorists have predicted that temperatures of up to 60 kelvin could be reached if enough free electrons were available. Researchers in Germany recently also claimed a breakthrough at room temperature and above.